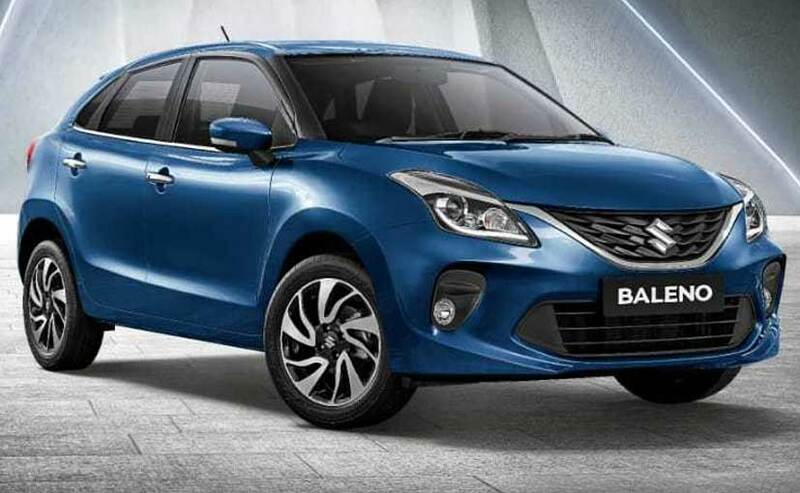 The 2019 Maruti Baleno Facelift gets a new bumper and revised grille. It also gets Maruti's new Smartplay infotainment system. 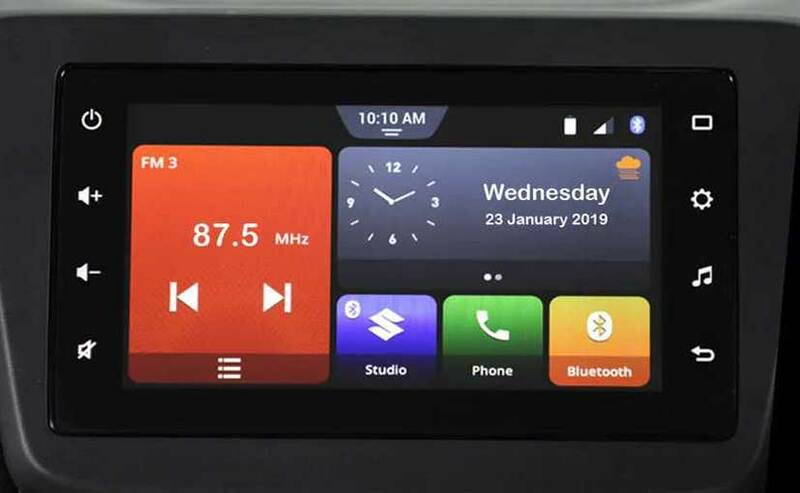 The 2019 Maruti Suzuki Baleno gets the new Smartplay infotainment system. The drivetrain options on the new Baleno also remain unchanged. The 2019 Maruti Suzuki Baleno has a 1.2-litre petrol and 1.3-litre diesel engine options. While both the engines are mated to a five-speed manual gearbox as standard, the petrol Baleno also has a CVT automatic variant. Moreover, safety features such as dual airbags, ABS (Anti-Lock Braking) with EBD (Electronic Brake-Force Distribution), ISOFIX child seat mounts and Rear parking sensors are standard across the range which helps the new Baleno to comply with the upcoming safety norms.